Tic disorders are neurodevelopmental disorders characterised by the presence of motor or phonic tics, or both. Patients with tic disorders commonly report premonitory urges of tics. Alexithymia is a psychological trait characterised by a difficulty in identifying and expressing one’s own feelings and by an externally oriented thinking. We aimed to explore alexithymia in children with tic disorders and in their mothers. Global alexithymia scores of both children with tic disorders and of their mothers did not differ from those of the participants from the control group. 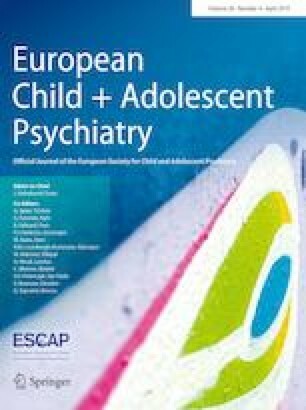 In the tic disorder group, however, both children and their mothers showed a cognitive style characterised by operational thinking and a lack of imaginative abilities. The mothers of children with tic disorder reported significantly higher parental stress. Alexithymia was not predictive of tic severity but was predictive of the severity of the premonitory urges. The implications of these findings are discussed.